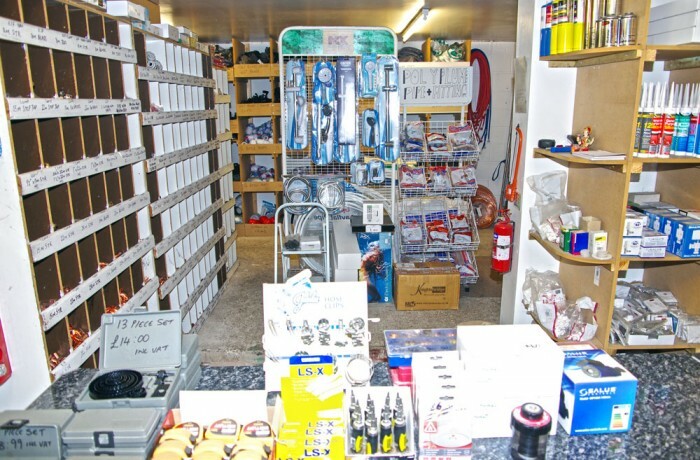 We provide all plumbing equipment tools and accessories at our Trade Counter. Offering a wide selection of pipes, pumps, controls, boilers, tiles and bathrooms to Trade and the Public. Call into our Trade Counter at the rear of the showroom to find our large range of products available.